District heating schemes within Scotland have received a boost following the announcement of additional funds to support seven projects. The District Heating Loan Fund is to provide £1.5 million to allow the development of seven projects across the country, which will aid the movement towards the aim to decarbonising the heat sector by 2050. The projects funded are those that are to provide heat which is generated from wood fuel or via air source heat pumps. One of the projects to benefit from this announcement is the Wick district heating scheme in Caithness. 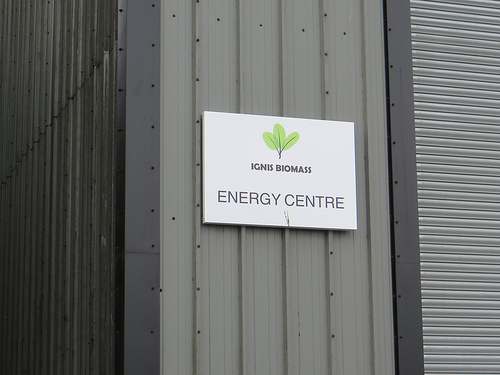 The award of £400 000 to Ignis Wick Ltd will allow the expansion and upgraded of the existing district heating scheme. 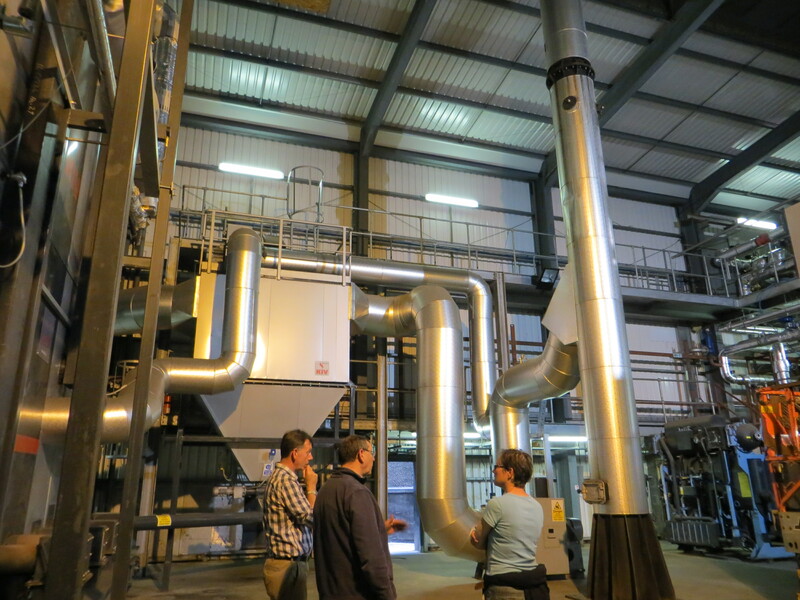 Currently the 3.5 MW steam producing boiler, which is fuelled with wood chips from a local wood supply, delivers heating to around 200 homes in addition to a nearby public performance venue, and provides steam to Old Pulteney distillery. Further development with the use of this fund will allow further expansion to connect the district heating scheme to an additional 200 homes, and to a nearby hotel. This expansion will further increase the benefits of using local, renewable fuel to provide heat in remote and rural communities whilst benefiting the local economy and aiding the progression towards a low carbon economy. Greater use of locally sourced renewable fuels not only displaces greenhouse gas emissions from fossil fuels but can also result in significant financial savings for customers. Lowering the costs of fuel bills is especially pertinent to areas of Wick where levels of fuel poverty are high, and is an increasingly pressing issue. The funding was announced by Fergus Ewing, Energy Minister for Scotland who stated “District heating is an important means of achieving both carbon emission and fuel poverty targets as well as contributing to the development of a low-carbon economy and local economic regeneration. Other wood fuel based projects to benefit from the District Heating Loan Fund include Foulis Estate (Ross-shire) aiming to heat households and dry barley, Balgray Estate (Lockerbie) which will heat three households, and Camagheal (Fort William) for a heating systems encompassing ten buildings including a church manse and purpose built facility for people with special needs.